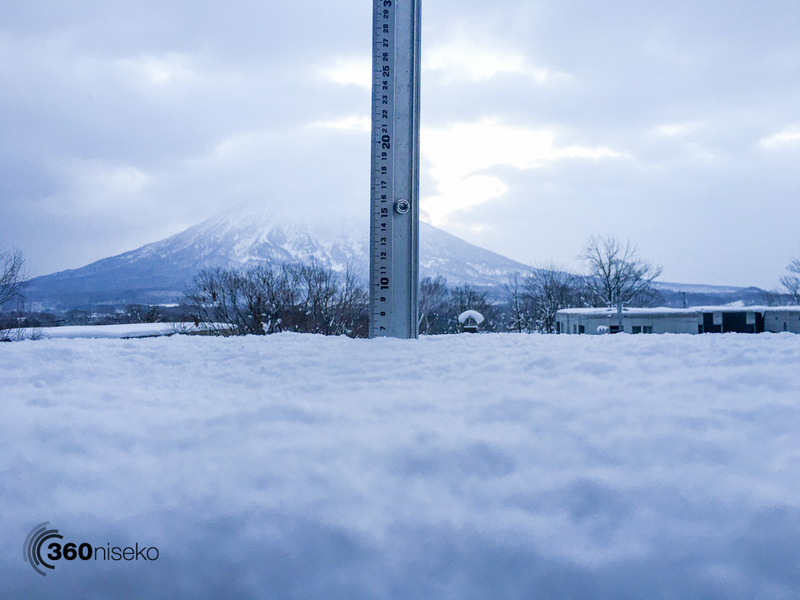 *6cm of fresh snow has fallen in the last 24hrs in Hirafu Village.At 7:15 today the temperature was -1°C. Yesterday there some periods of heavy snowfall but the temperature was quite warm and the snow wet. Overnight there has been no new snowfall at village level. 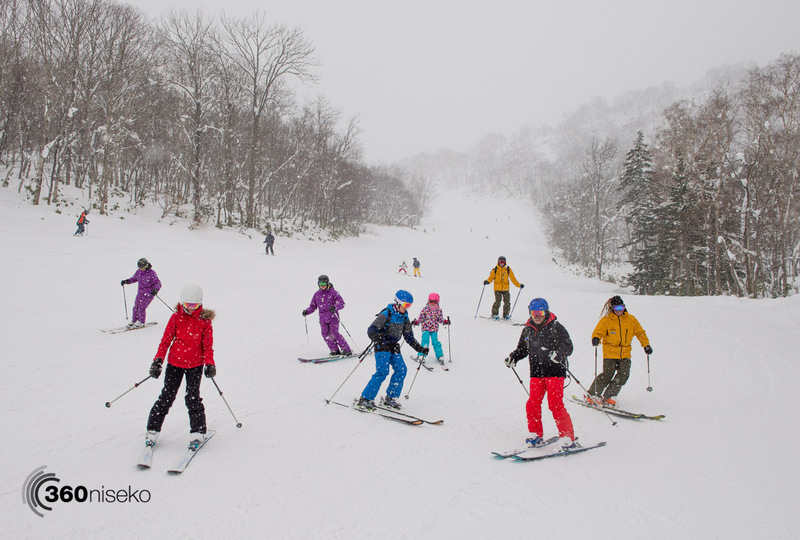 Conditions on the mountain will be quite variable and caution is advised, be on the look out for icy sections. Also please be careful making your way around Hirafu Village this morning as well the roads are very slick with thick layers of ice. 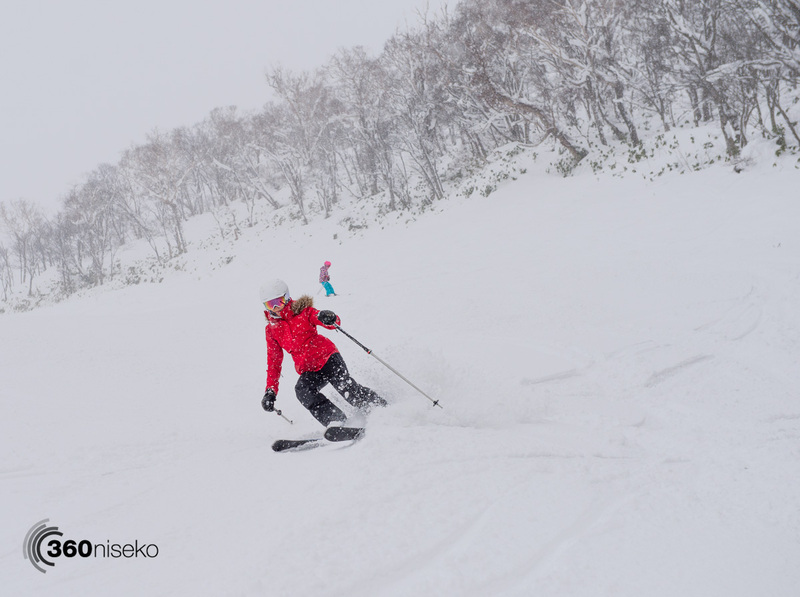 Temperatures are set top drop into the new week and fingers crossed for new snow!